We help you select the right station networks by mapping your priority markets and station footprints. By using RAM data and NRS or ILT reports we help you set your reach goals in order to reach out to a larger audience. 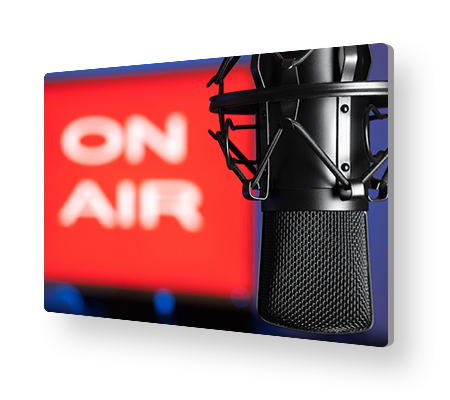 To enable you to achieve your reach goals, we come up with individualized tactful radio strategies that will boost your company’s recognition as well as profitability. Through detailed reporting and data-driven recommendations we ensure the best performance of your radio advertising campaigns. We use our knowledge of stations and make sure you make optimum use of them in your campaigns.